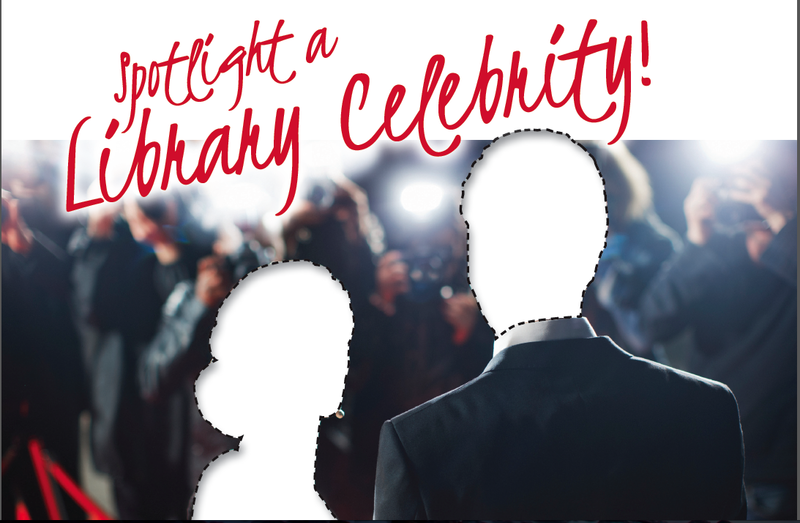 The Illinois Library Association (ILA) Intellectual Freedom committee has prepared a survey and welcomes input from people who have any responsibility for collection development, at all levels and from different types of libraries. This is your chance to contribute to the discussion. The data and information we receive will be helpful in identifying areas in which ILA and other professional organizations can support members, especially when faced with intellectual freedom challenges. Thank you for your involvement and for making the survey reflect libraries and library concerns. Click here to take the survey--deadline is March 24. 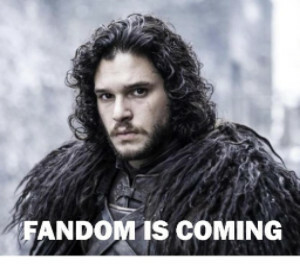 Fandom Is Coming....Are You Ready? 815-436-6639 x233 by March 30. Nominations are now open for the ILA Awards. 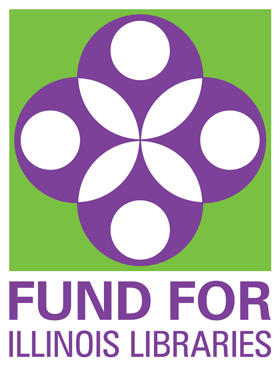 Please click here to learn about the awards and to submit a nomination. No service should go unrecognized. This is an opportunity to let your colleagues know about innovative programs and ideas that hard-working librarians, staff, and trustees throughout Illinois have created. Inspiration and good ideas should be shared! Award nominations are due by May 15th. 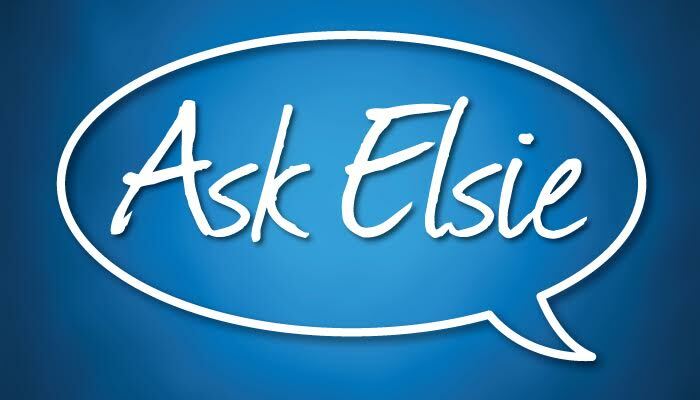 "Ask Elsie," the answer to all your cataloging questions, and some other features you may be accustomed to finding in the ILA Reporter, are now being featured on the ILA website. Keep an eye on the home page for fresh posts and they will remain available in a new section, called Currents. Besides Elsie, you can take a tour of the newly renovated Naperville Public Library. Given the limited space in the ILA Reporter, we hope this will allow more contributions to be published online and provide you with ever-changing content via ila.org. 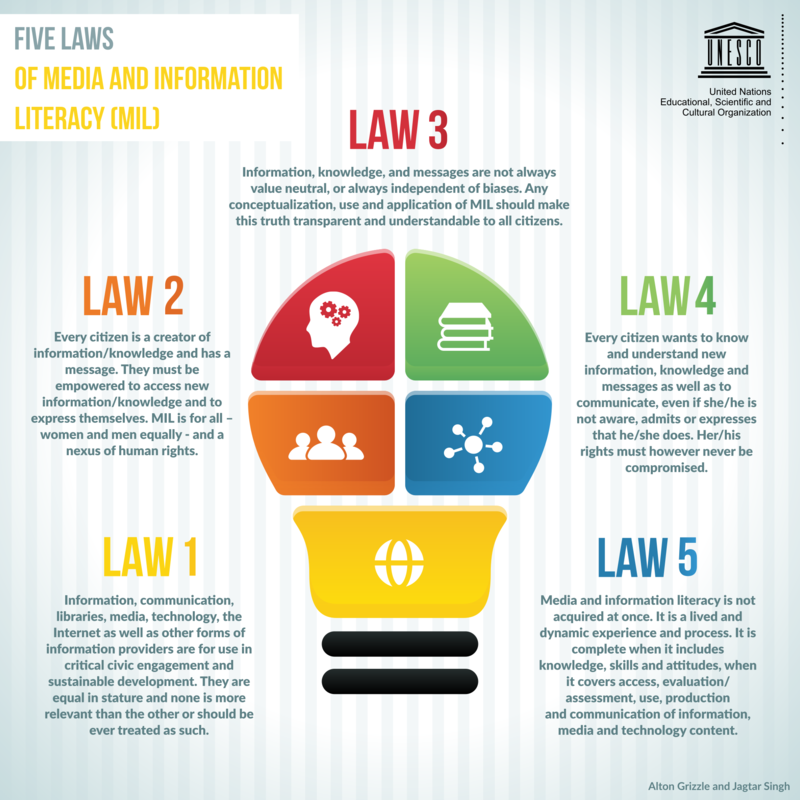 This global strategy marries the large, but often separated, disciplines of information literacy and media literacy and creates a common vocabulary for folks in multiple areas of knowledge to engage in conversation. It also positions these critical literacies as a combined set of competencies–knowledge, skills and attitudes–central for living and working in our world today. Congratulations to the Finalists and Semi-finalists! Three finalists have been selected from the field of sixty-six Illinois authors who submitted their works of fiction for adult readers to this year's Soon To Be Famous Illinois Author contest. They are Daniel Rosenberg, The Towers Still Stand; Annie Hansen, Take the Donut; and Karen Bedore, The Bard. Librarian judges carefully read all the submissions and, after much deliberation, chose twenty semi-finalists whose submitting libraries are listed below! Thanks to everyone who took the time to submit their work, and we encourage you to keep writing and editing--try again next year! Congratulations to these nominating libraries of the authors moving to the second round -- Aurora Public Library (2 nominations), Fox River Grove Memorial Library, The Illinois Institute of Technology, Broadview Public Library, Bolingbrook Public Library, Arlington Heights Memorial Library, Des Plaines Public Library, Big Rock Library, Steger-South Chicago Heights Library, Mount Prospect Public Library, Highland Park Public Library, Chicago Ridge Public Library, Chicago Public Library, St. Charles Public Library, Galena Public Library, Elm School, Lisle Library District, Ella Johnson Memorial Public Library and Gail Borden Public Library District. 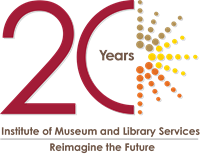 The Institute for Museum and Library Services (IMLS) invites libraries and museums to participate in a webinar on Thursday, March 23, from 2:00 – 3:00 p.m. EDT, to learn about customer service tools and citizenship education resources. Representatives from the U.S. Citizenship and Immigration Services (USCIS) will provide an overview of the tools and resources available and will demonstrate how to find and use them online. Please help spread the word to your members and stakeholders. To register visit the USCIS registration page. You will receive an email confirmation with details. If you have any questions, please email them to USCIS at public.engagement@uscis.dhs.gov. Thursday, April 13, 2017, 10:00 a.m.–3:00 p.m.